The Commuter case has two layers of protection that work together to divert any impact force away from the device, keeping users and their new device ready for anything. About OtterBox Commuter. OtterBox Commuter Features. 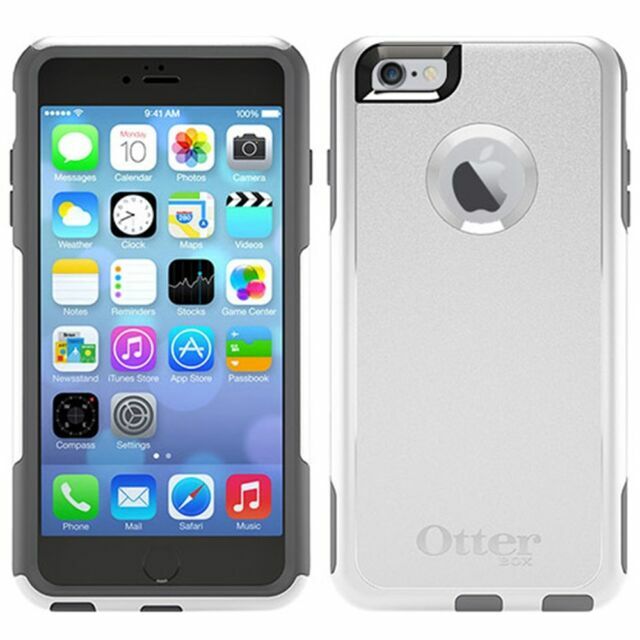 Otter Box is the best phone case I have ever used. If you are looking for a sleek thin case that is durable, stylish that provide great protection. Otter Box Commuter is the best choice for you. Thank you. It is just like every other Otterbox: good protection, good ergonomics. This one was favorably priced, much lower than usual. It was however pictured to be gray. It is in fact white. I think it will show dirt and wear quicker but it was a bargain so I kept it. I love this case. I can throw my phone accross the street and nothing will happen to it thanks! Strong and durable case. Not very adgile with installing the screen protector but I go through it.